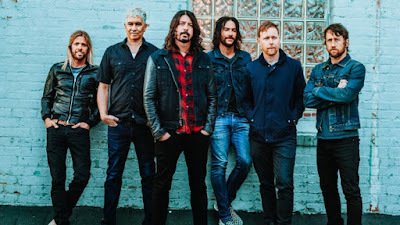 Frontman Dave Grohl describes the song as “a search for hope in this day and age where you feel as if you’re fighting for your life with every passing moment, and everything is on the line." “The Line” follows the lead single, “Run”, and follow-up, “The Sky Is A Neighbourhood”, as the third tune previewed in advance of the album’s reelease on September 15. The set was co-produced by the band and Greg Kurstin (Adele, Kelly Clarkson, Sia) and mixed by Darrell Thorp (Beck, Radiohead). 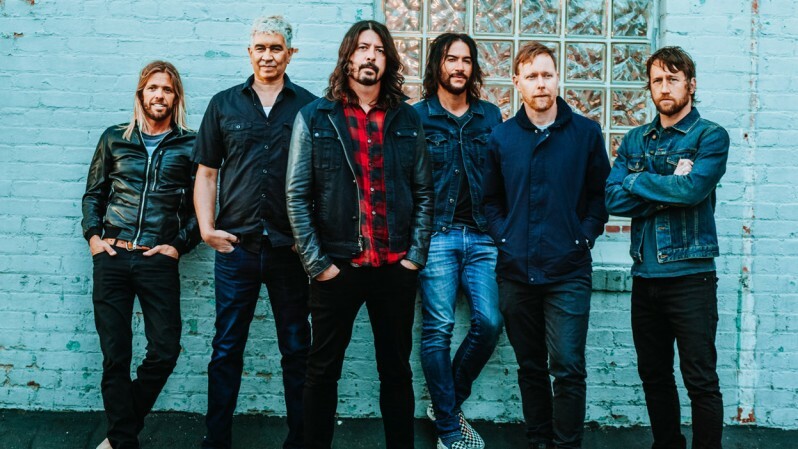 The Foo Fighters will launch “Concrete And Gold” with a fall US tour that will begin with their own Cal Jam 17 festival at Glen Helen Regional Park in San Bernardino, CA on October 7, which will feature more than a dozen acts, including Queens Of The Stone Age, Cage The Elephant, Liam Gallagher, Royal Blood and more. The group will follow the Cal Jam 17 event with an October 12 performance at the grand opening of the new Washington, DC venue, Anthem, before bringing their live show to arenas across the US, with dates scheduled into December.